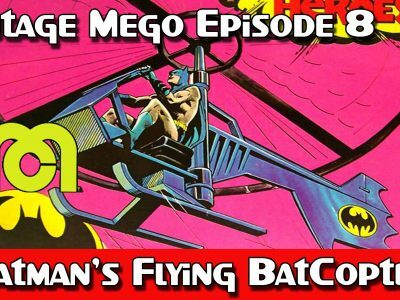 This week we look at the amazing Flying Batcopter made in 1977 for the Mego Comic Action Heroes line, it really works and you run the risk of losing your Batman on a roof or in a tree. 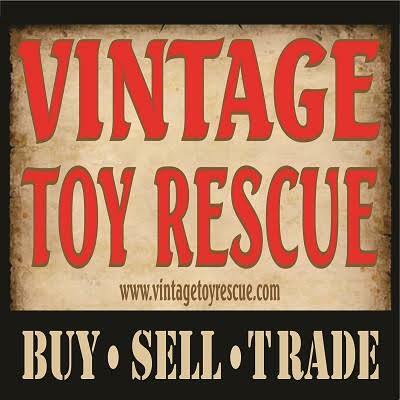 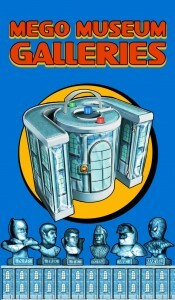 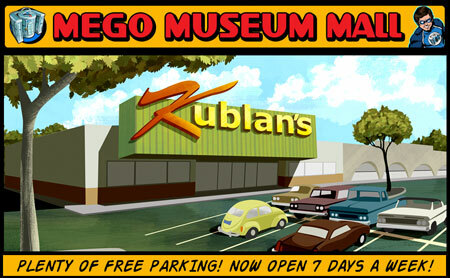 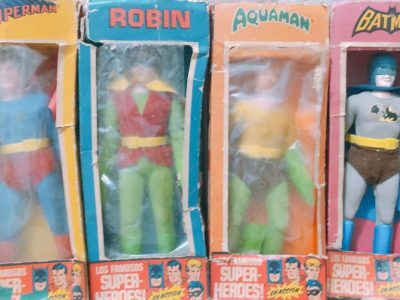 However, did you know that this began life as a different toy line in a different country? 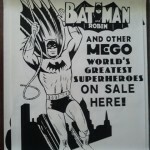 That a comics legend did the box artwork? 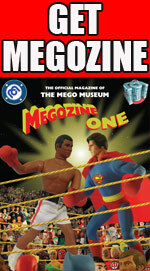 Or how about that Mego tried to sell this as a James Bond toy a couple of years later? 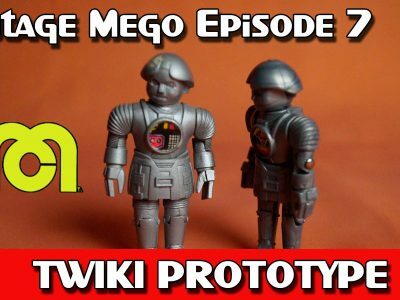 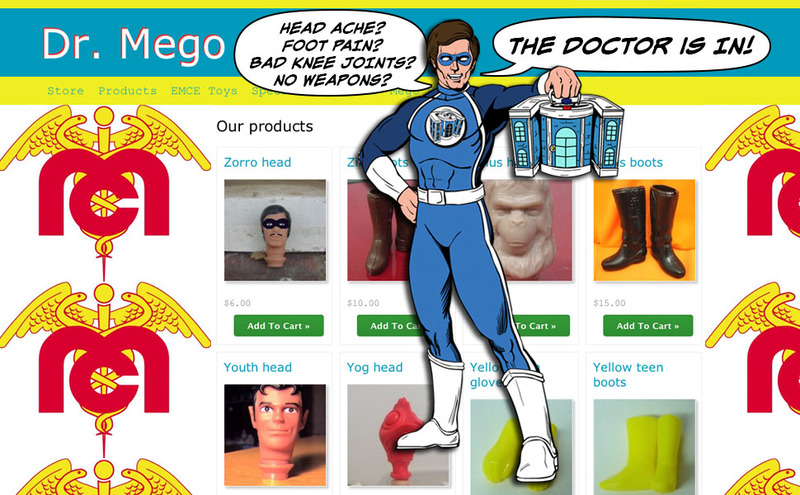 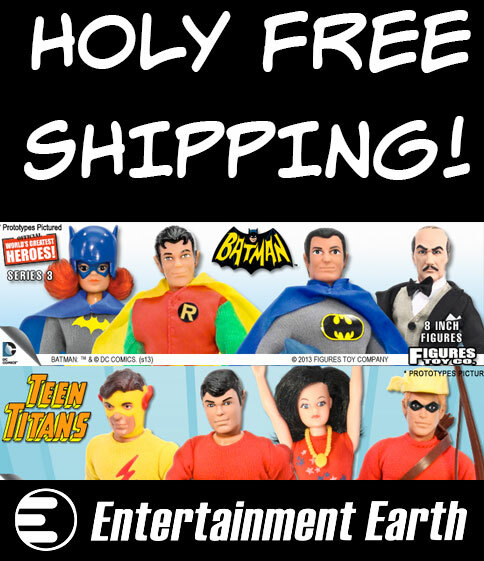 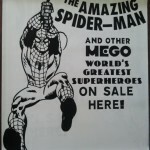 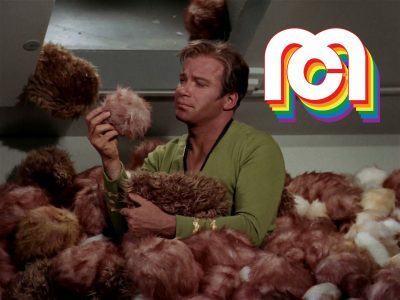 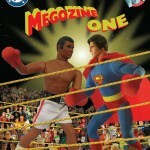 We reveal all in this week’s Vintage Mego segment! 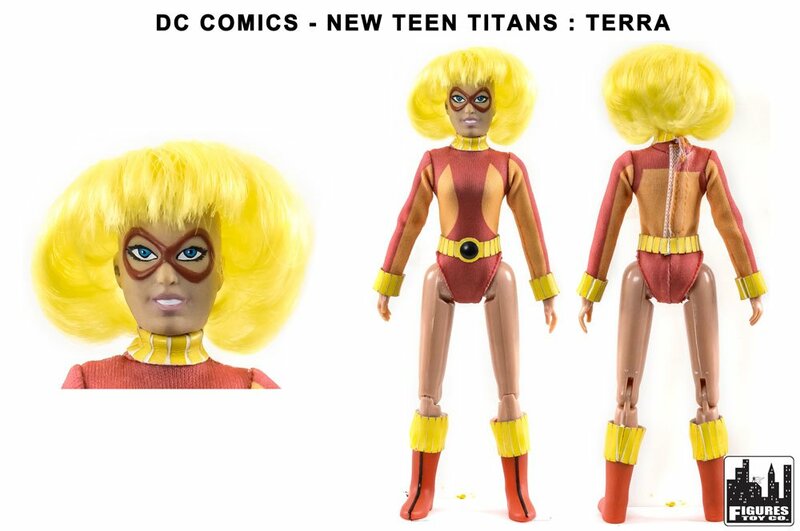 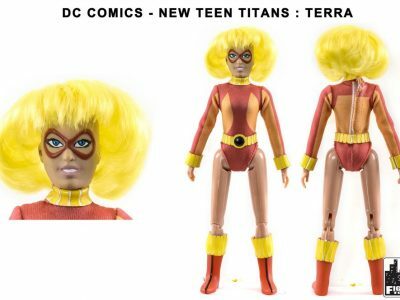 ← Terra is a ground breaking new reveal from Figures Toy Co.